One thing that can be said about west Michigan is there are plenty of ways to enjoy the outdoors and find your winter bliss. My newest post on Experience GR Blog, the City of Grand Rapids website, lays it all out: winter birdwatching, adrenaline charged-luge runs, great cross-country skiing, even in town. Check it out and have fun this winter. 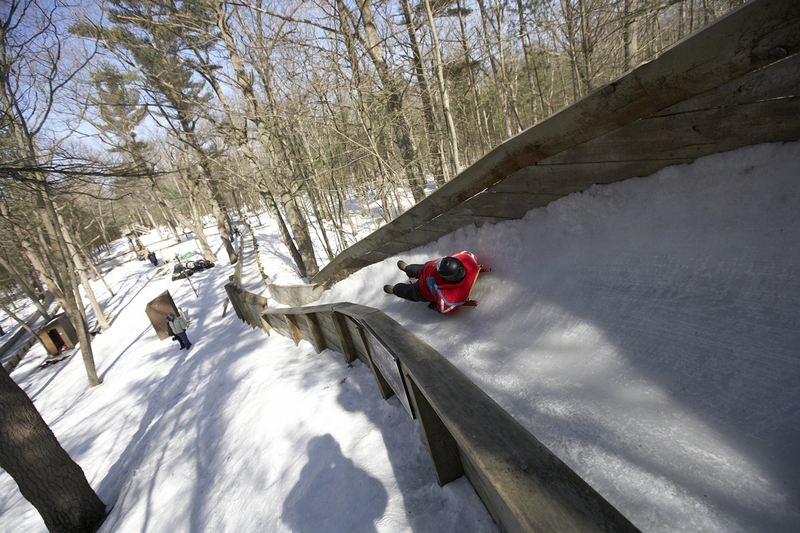 Read more: Winter Fun Close to Grand Rapids, MI. This entry was posted in Uncategorized and tagged Birdwatching, Cross Country Skiing, Eagles, Grand Rapids Michigan, Ice skating, Luge, Nature, Skiing. Bookmark the permalink.